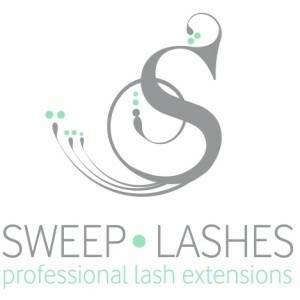 My Appointment | Sweep Lashes and Spray Tan | Book appointments online hassle free. 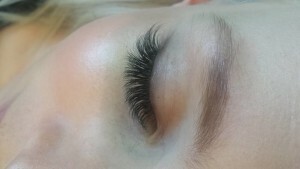 Come and meat our dynamic team of technicians in a tranquil, luxurious environment, where we specialise in eyelash extensions- of only the best quality, as well as additional services like, microblading and lash lifts like no other. We pride ourself in our professionalism and years of experience between staff. We don’t compromise, and so shouldn’t you.